If you don’t know about REI Garage, here’s your chance to get great outdoor gear, for a lot less. 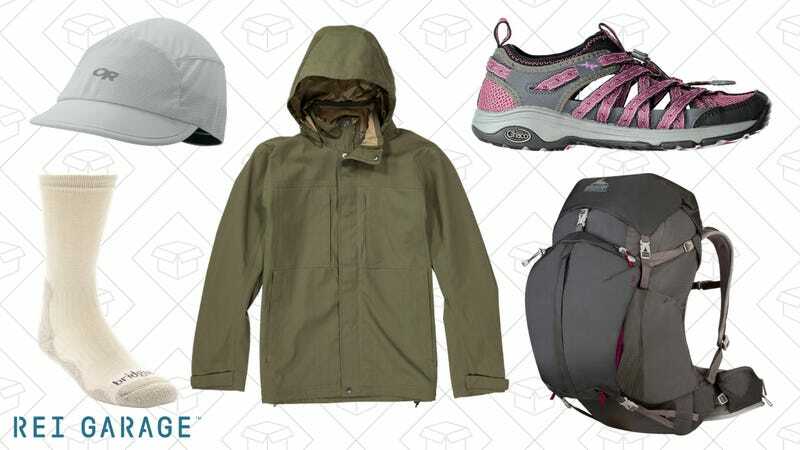 It was launched to help extend REI’s massively successful Garage Sale to an all year experience, and right now, they’re adding massive markdowns to hundreds of items. Grab up to 70% off stuff like layering pieces, sleeping bags, day packs, climbing shoes, and more.